It's not 100% complete, but it shows all the important story stuff. 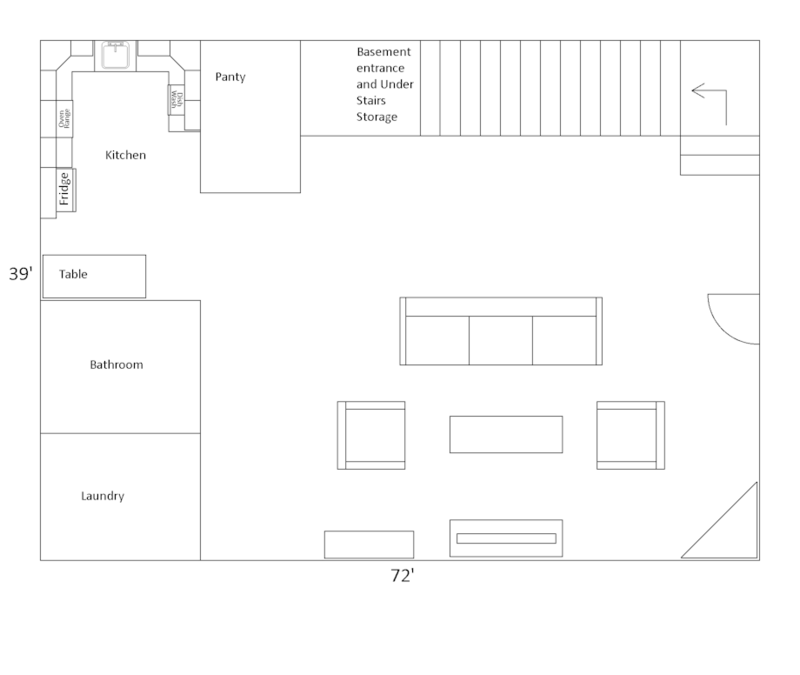 The kitchen, bedrooms, living rooms, bathrooms, etc. It's really just missing a few doors and dimensions of everything. Izzy's bedroom is 12x10.5 feet. Spare bedroom is the same as Izzy's. Upper Bathroom is 7.5x12 feet. I have no measurements for the first floor. I was going to redraw it completely to scale, but after doing Fang and Vapor's house, I don't want to touch another blueprint for quite some time ROFL. Anyway, hope you enjoy it. Thanks!